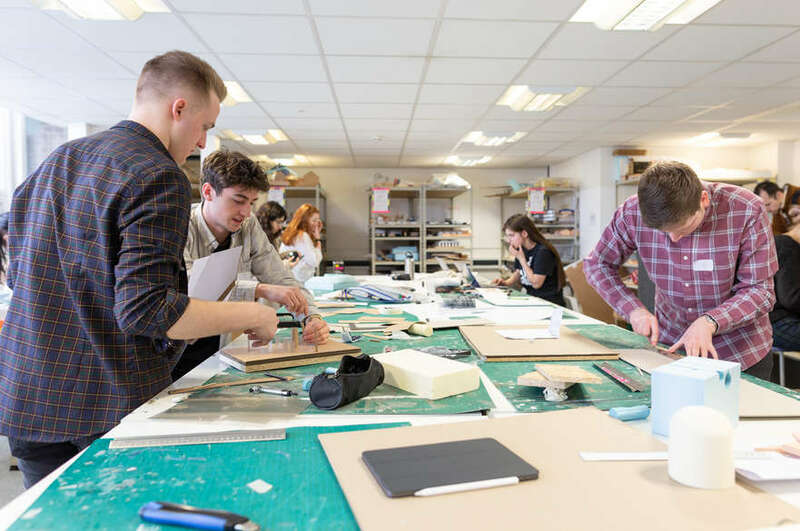 Lillian Elliot and Claire O’Connell, third year students from Massey University in New Zealand, embarked on an exciting exchange opportunity to NTU this academic year on our BA (Hons) Interior Architecture and Design course. 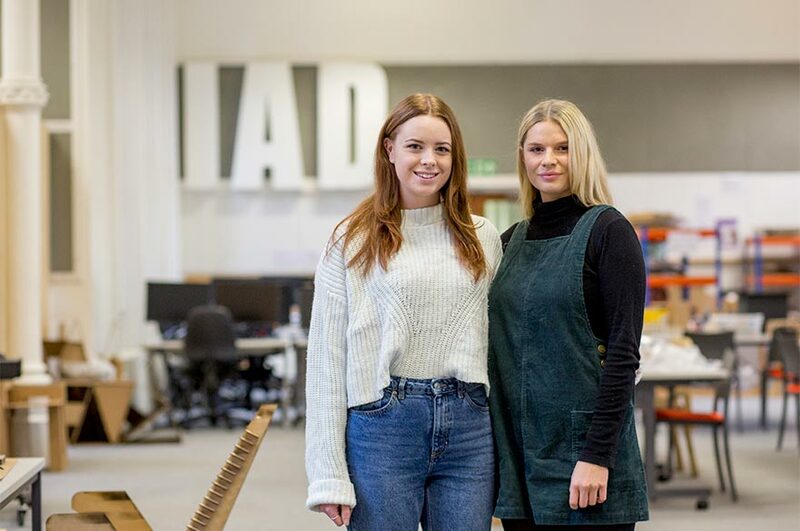 Lillian Elliot and Claire O’Connell, third year students from Massey University in New Zealand, embarked on an exciting exchange opportunity to Nottingham Trent University (NTU) this academic year on our BA (Hons) Interior Architecture and Design course. Massey University is one in over 25 international partners for the School of Architecture, Design and the Built Environment, and is New Zealand's largest residential university, spread over three cities. Lillian and Claire, current students on the BA (Hons) Spatial Design course at the Wellington campus, settled in quickly and easily to life at NTU, expressing how much their classmates and staff made them feel welcome. The pair also had the opportunity to visit Rotterdam, also known as the city of architecture, for a class trip. 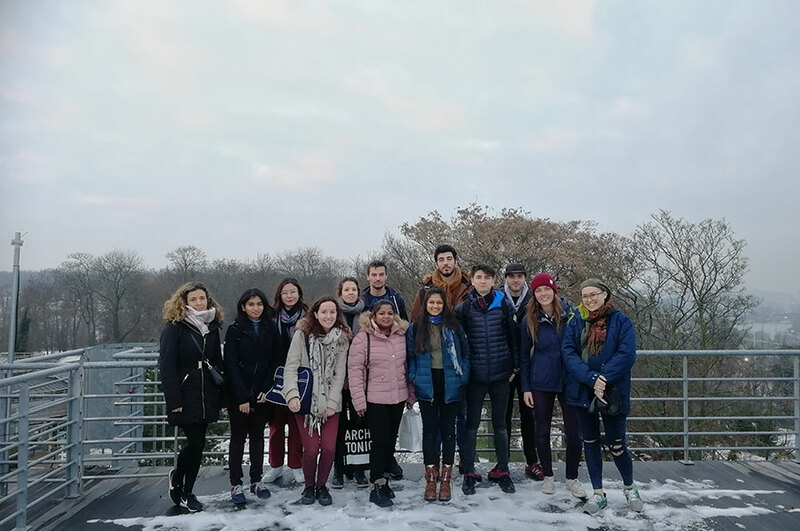 “It was amazing to travel overseas to the world’s city of architecture whilst also being able to sightsee and make memories with friends from my class. “I have never travelled to this side of the world before, and I felt like it would be an amazing opportunity to experience the UK for its huge cities, beautiful countryside and history. Being a gateway to Europe was also a perfect opportunity to do some more travelling,” Claire said. According to the Gone International: Mobility Works 2017 report, which analyses data from the Destinations of Leavers from Higher Education (DLHE) survey, graduates who were mobile during their degree were less likely to be unemployed (3.7% compared to 4.9%), and more likely to earn 5% more than their non-mobile peers. 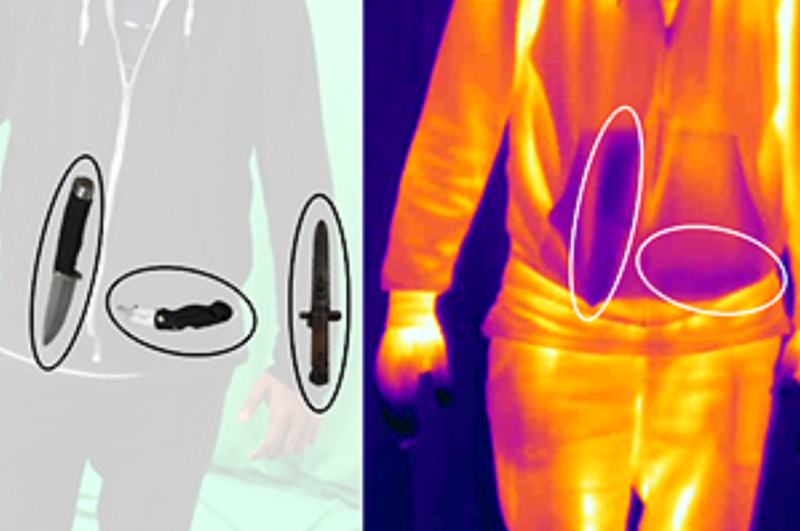 Postgraduate Design Exhibition 2017: This exhibition celebrates the work of our postgraduate design students, offering a unique opportunity to view the outcomes from our diverse range of MA and MSc Design courses, showcasing our students pursuit of innovation – highlighting their understanding within the context of design.